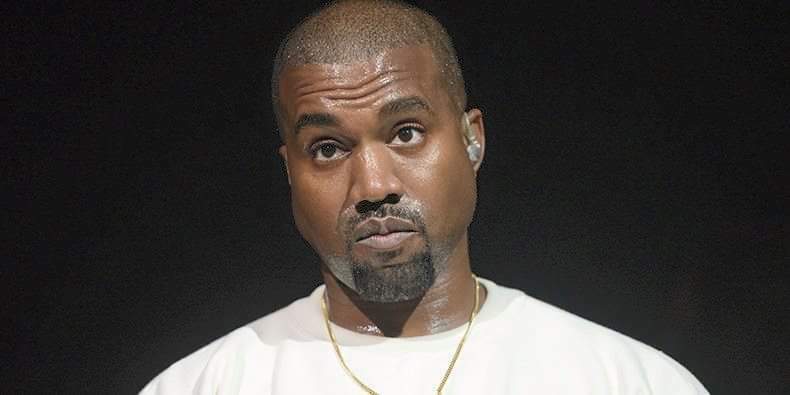 Natalie Green Parents the girl who step forward and also appears on Kanye West Life of Pablo opener Ultralight Beam sued Ye for his awful mistake over past contract. Natalie is sampled on Kanye West 2016 project which is life of Pablo and the parents of Natalie lure up on Kanye for sampling their adopted daughter without getting the right unauthorized signature from them. According to TMZ, Andre w and Shirley Green Being the parent of the adopted Natalie said Kanye got permission from the wrong parents to use the sample of Natalie’ s prayer. They are not happy because Kanye West went and took permission from Natalie biological mother Alice Johnson who is no way have the right over that. Now Green also claimed that Johnson has no legal right from the court on Natalie either to seek for profit or any other duties on Natalie. Stay tuned for more info.